Early arrival strongly suggested as walk-ins slots may become full. Hours subject to change: Please check https://spp.ucr.edu/undergraduate for updated hours/announcements. Please note; sending an email does not guarantee your issue will be resolved via email, therefore, please visit during walk-ins if your request is time sensitive. 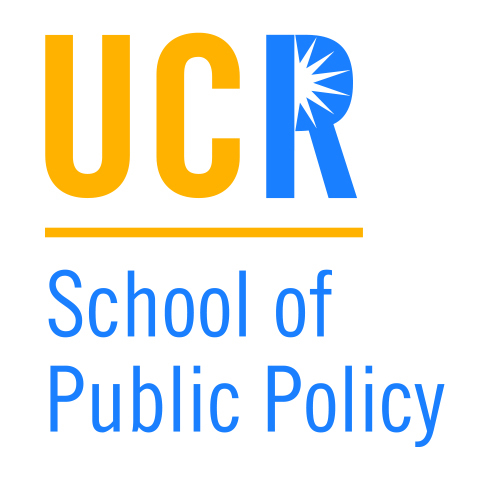 If you have internship related questions you may contact Laura Sosa, the SPP Career Counselor and Internship Coordinator; laura.sosa@ucr.edu.